On Thursday, the healthcare chain had said that it is withdrawing the scheme due to delay in completion of the process and strong headwinds in the sector. Fortis Healthcare on Friday said National Company Law Tribunal (NCLT) bench in Chandigarh has approved the withdrawal of the scheme of amalgamation between Fortis Malar Hospitals and SRL. In a regulatory filing, Fortis Healthcare said: "We would like to inform that the NCLT, Chandigarh Bench has today approved the withdrawal of the said scheme." Yesterday, the healthcare chain had said that it is withdrawing the scheme due to delay in completion of the process and strong headwinds in the sector. "The entire process was expected to take 6-8 months, however, due to reasons beyond the company's control, the process has taken over 19 months and is still not complete," it had said. 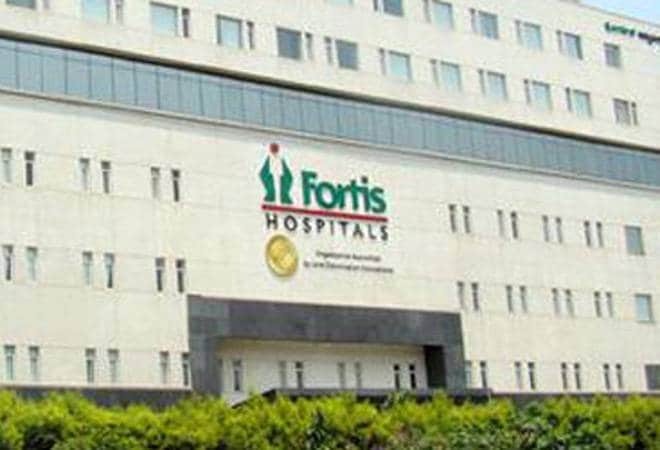 As part of the process, Fortis Malar was to sell its hospital business to Fortis Healthcare by way of a slump sale for a lump sum cash consideration of Rs 43 crore. The cash-strapped healthcare provider in May-end decided to initiate a fresh, time-bound bidding process for the company.